Hello! 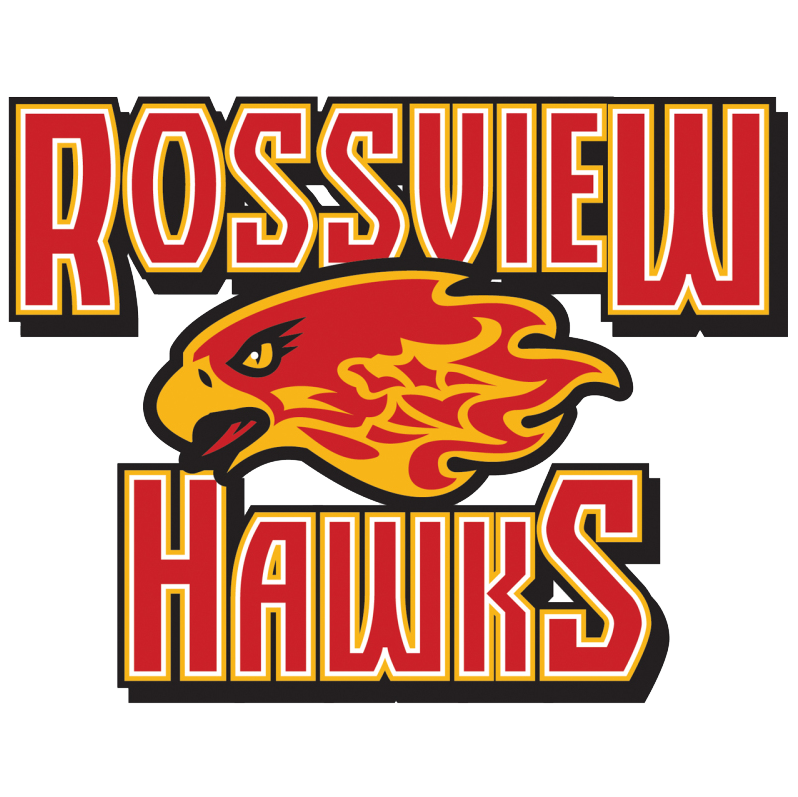 I am a Special Education Teacher at Rossview High. I currently teach Literacy Transitions III and English III Inclusion. I love my students and look forward to seeing them each day! 1. Be seated and ready to begin class when the bell rings. 2. Bring all needed materials to class daily. 3. Obey all school rules. 4. Be courteous to others. 5. Participate! Try your best at all times.